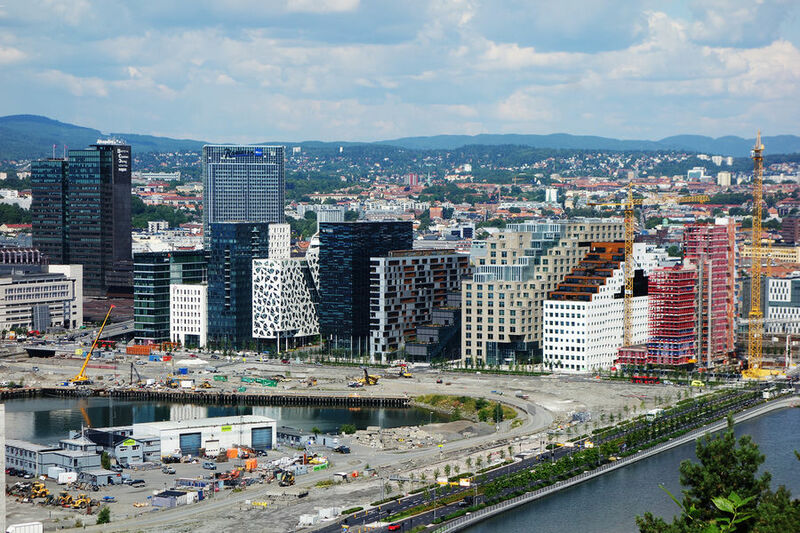 While Oslo is the smallest of the Scandinavian capitals, this brisk little city offers more sightseeing thrills than you might expect. 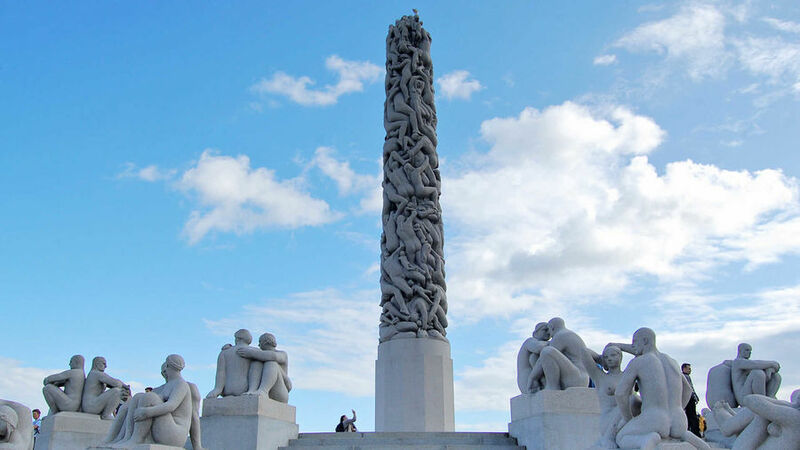 Prowl through the remains of ancient Viking ships, dive into the traditional folk culture at the Norwegian open-air folk museum, get stirred up by the country's heroic spirit at the Norwegian Resistance Museum, and take a peek at sculptor Gustav Vigeland's people-pillars. 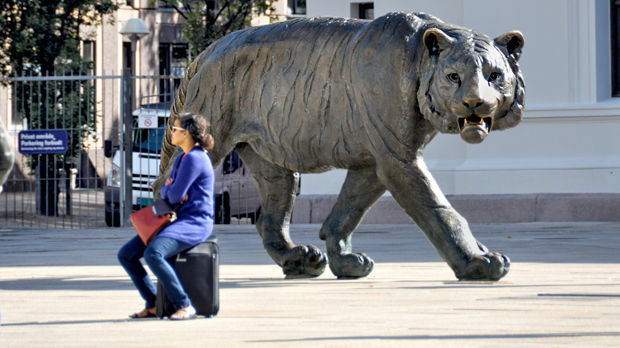 Between stops, enjoy the revitalized people-friendly urban spaces of a metropolis working hard toward being the best city it can be. 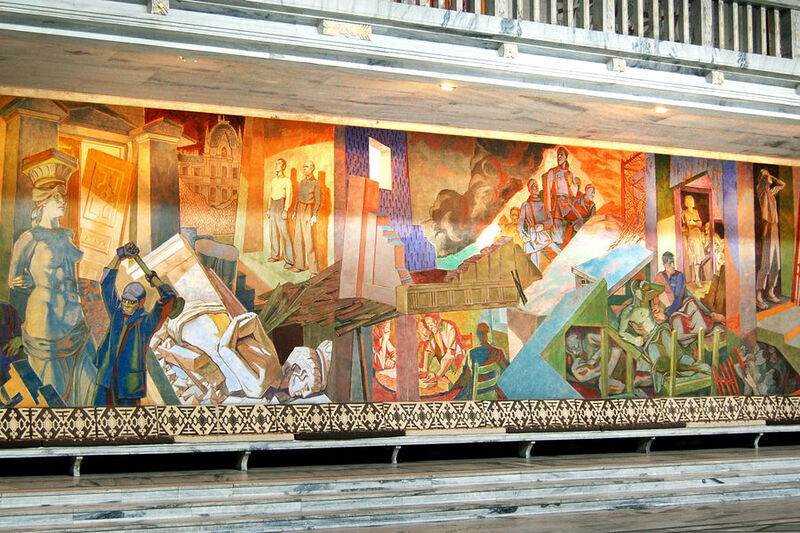 ▲▲▲ City Hall Oslo's artsy 20th-century government building, lined with huge, vibrant, municipal-themed murals, best visited with included tour. 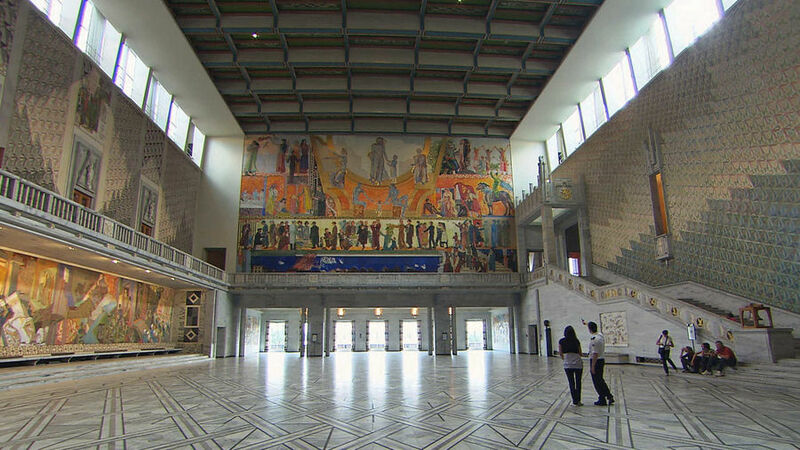 ▲▲▲ National Gallery Norway's cultural and natural essence, captured on canvas. 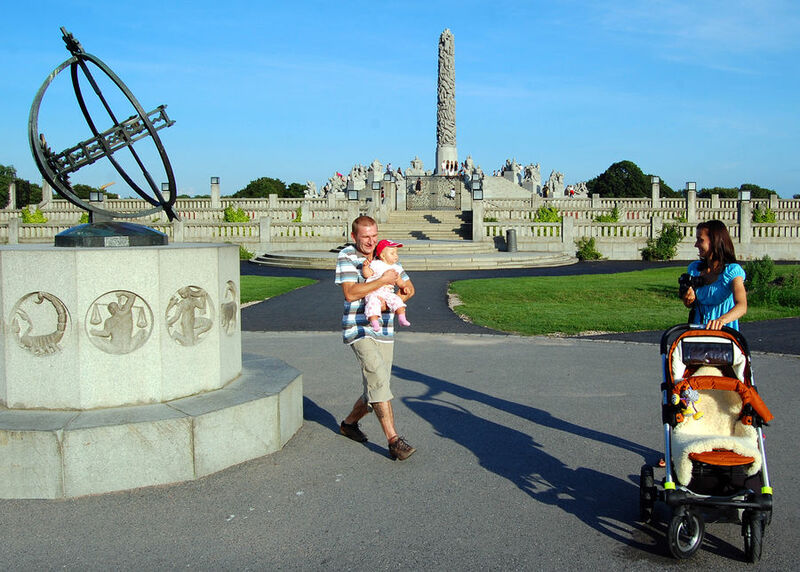 ▲▲▲ Frogner Park Sprawling park with works by Norway's greatest sculptor, Gustav Vigeland, and the studio where he created them (now a museum). ▲▲▲ Fram Museum Captivating exhibit on two Arctic exploration ships. 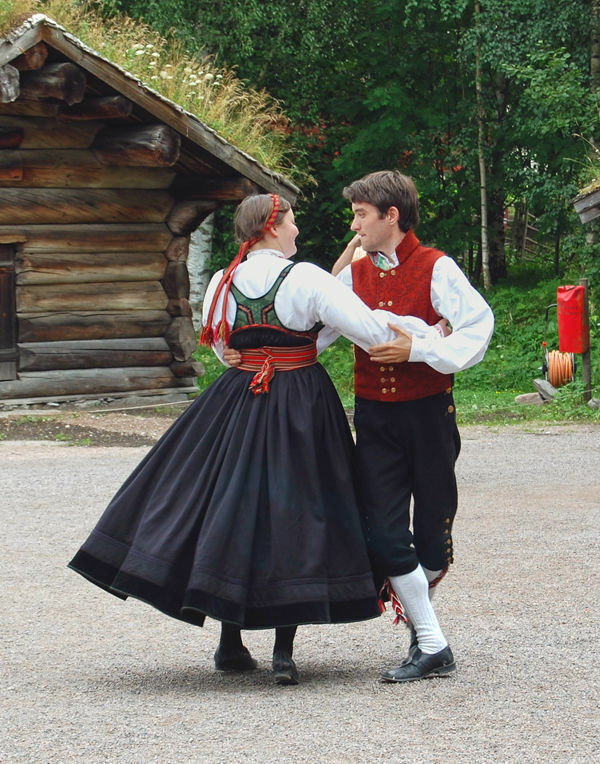 ▲▲ Norwegian Folk Museum Norway condensed into 150 historic buildings in a large open-air museum. 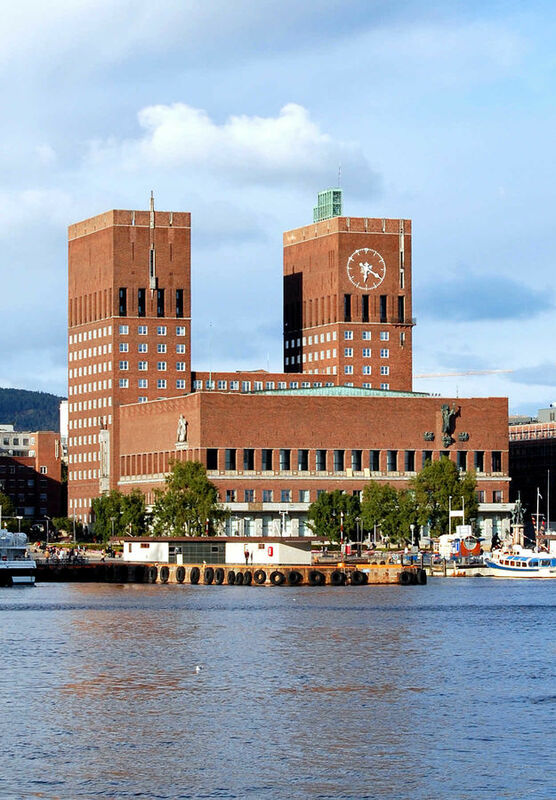 ▲▲ Norwegian Resistance Museum Gripping look at Norway's tumultuous WWII experience. 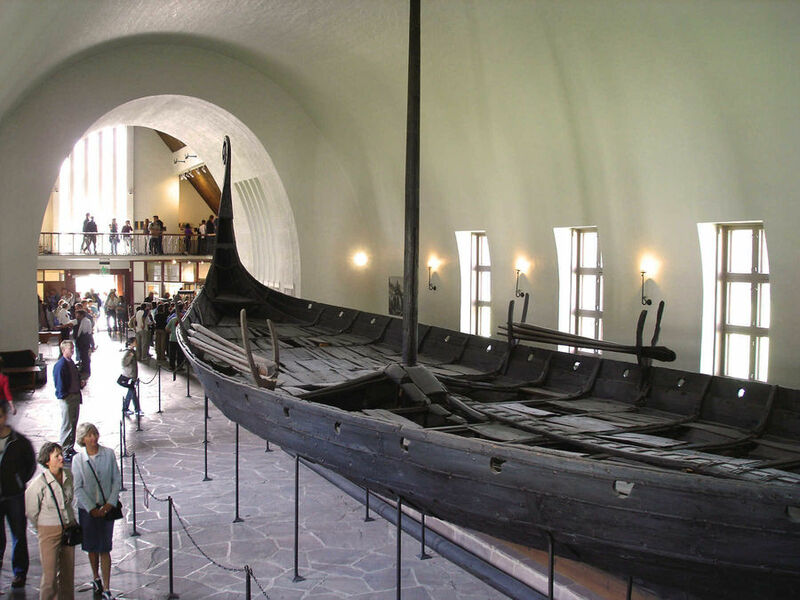 ▲▲ Viking Ship Museum Impressive trio of ninth-century Viking ships, with exhibits on the people who built them. 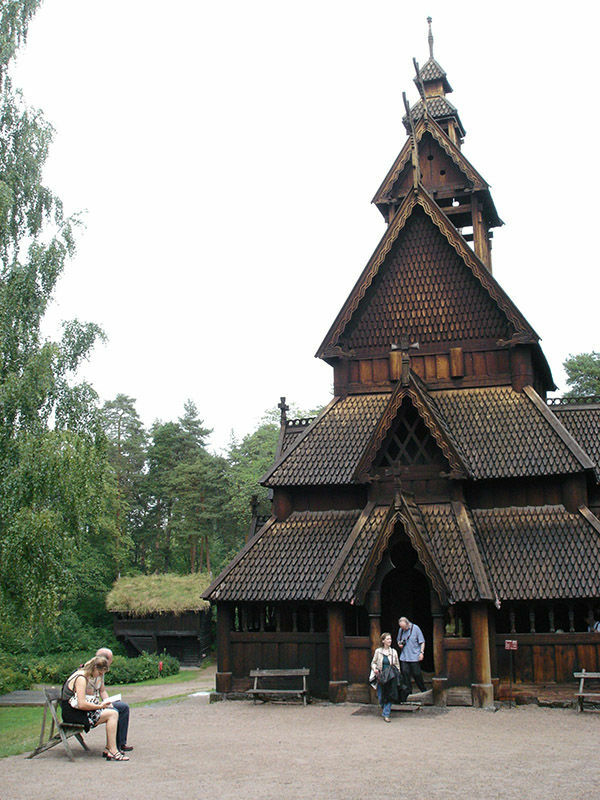 ▲▲ Kon-Tiki Museum Adventures of primitive Kon-Tiki and Ra II ships built by Thor Heyerdahl. 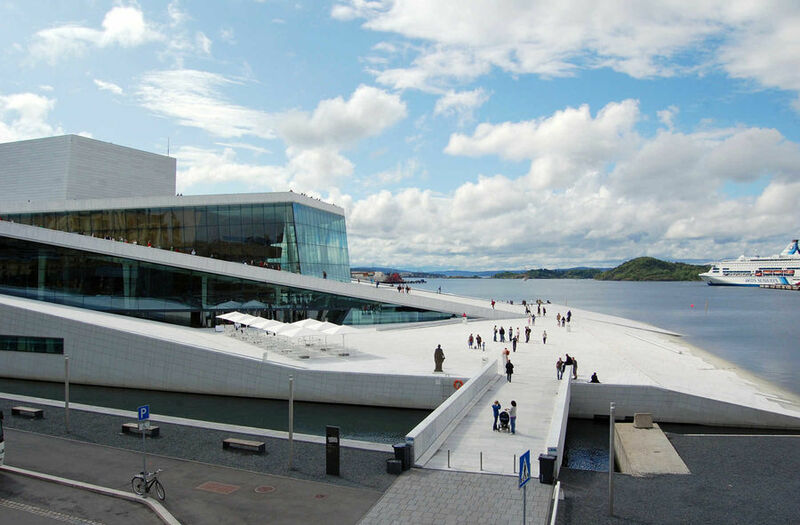 ▲ Oslo Opera House Stunning performance center that's helping revitalize the harborfront. 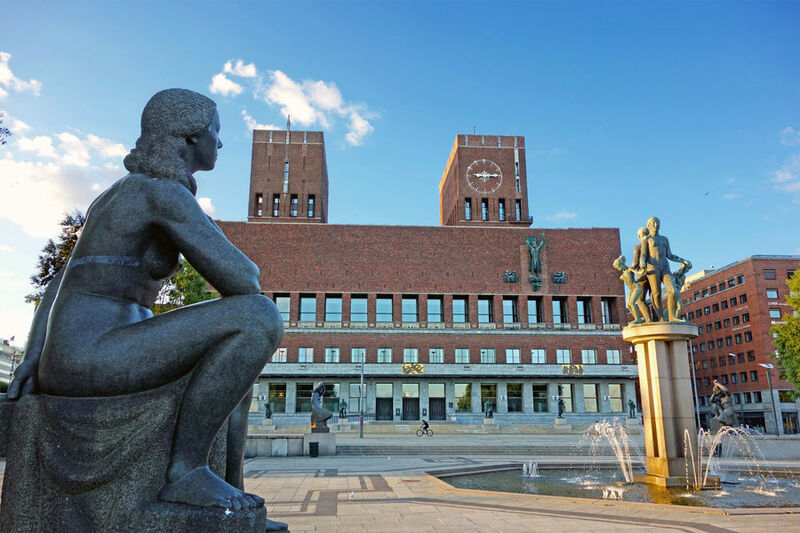 ▲ Akershus Fortress Complex and Tours Historic military base and fortified old center, with guided tours, a ho-hum castle interior, and the excellent Norwegian Resistance Museum (listed above). 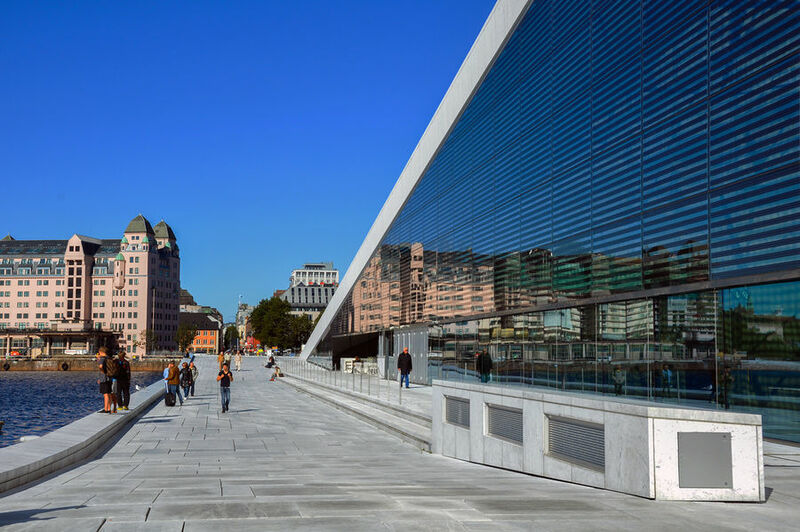 ▲ Norwegian Maritime Museum Briny voyage through Norway's rich seafaring heritage. 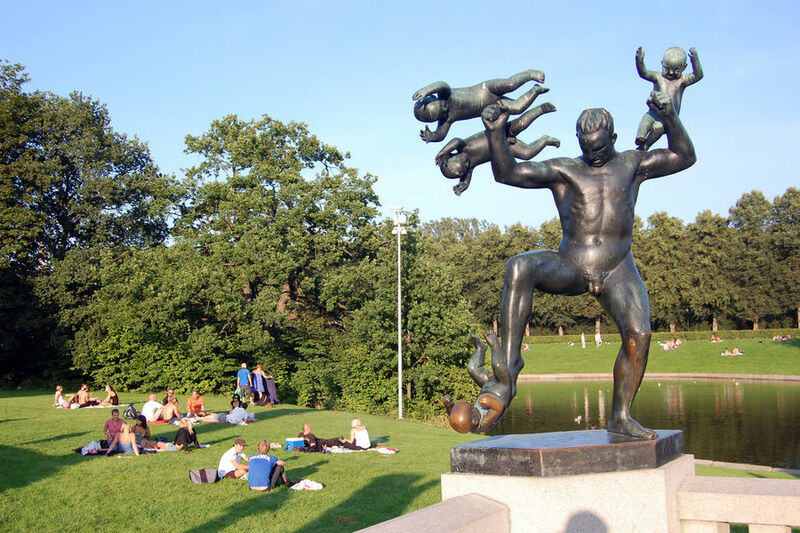 ▲ Ekeberg Sculpture Park Hilly, hikeable 63-acre forest park with striking contemporary art and city views. 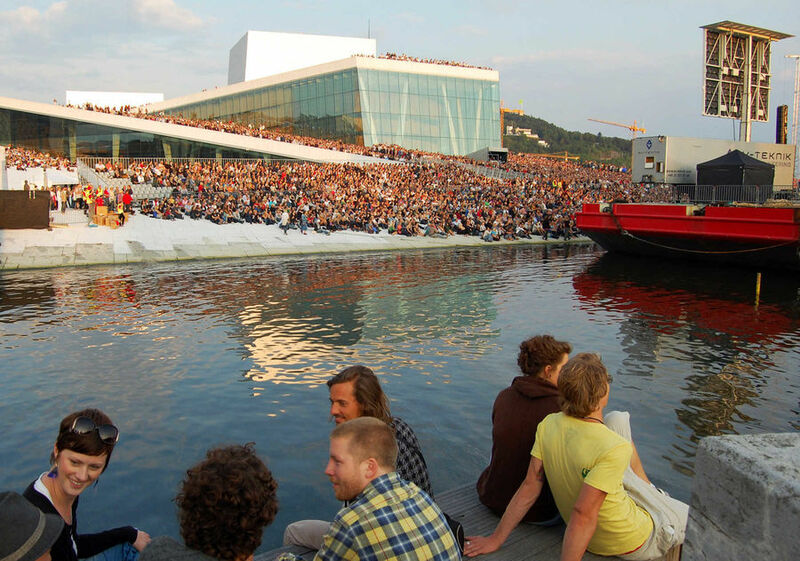 ▲ Edvard Munch Museum Works of Norway's famous Expressionistic painter. 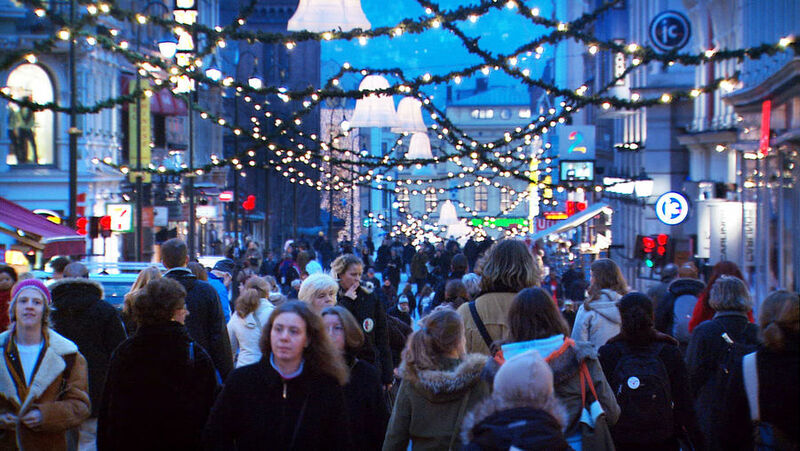 ▲ Grünerløkka Oslo's trendy former working-class district, with bustling cafés and pubs. 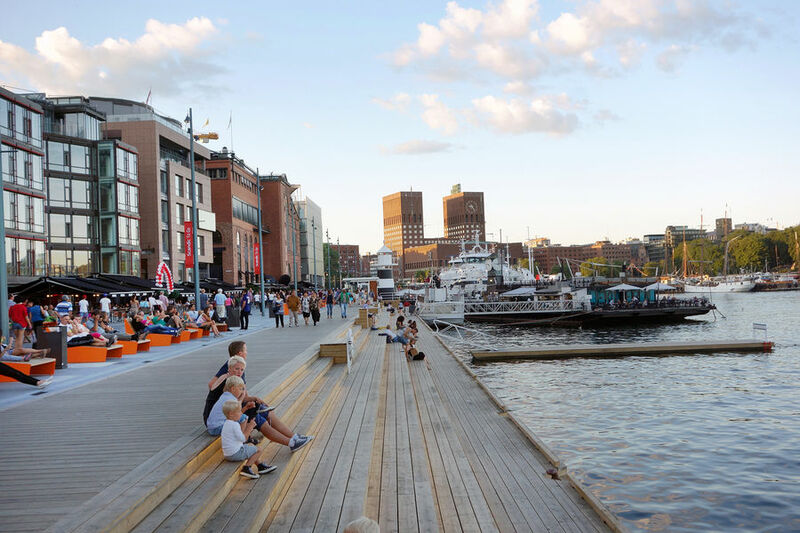 ▲ Aker Brygge and Tjuvholmen Oslo's harborfront promenade, and nearby trendy neighborhood with Astrup Fearnley Museum, upscale galleries, shops, and cafés. 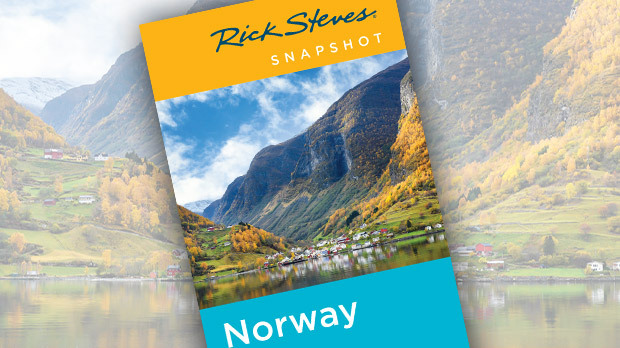 ▲ Holmenkollen Ski Jump and Ski Museum Dizzying vista and a schuss through skiing history, with a zip line off the top. 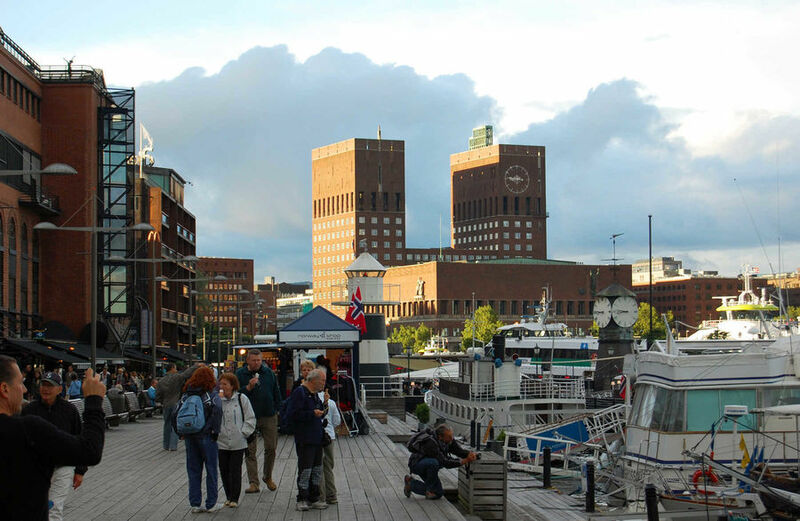 Norwegian Holocaust Center High-tech look at the rise of anti-Semitism, the Holocaust in Norway, and racism today. Nobel Peace Center Exhibit celebrating the ideals of the Nobel Peace Prize and the lives of those who have won it.